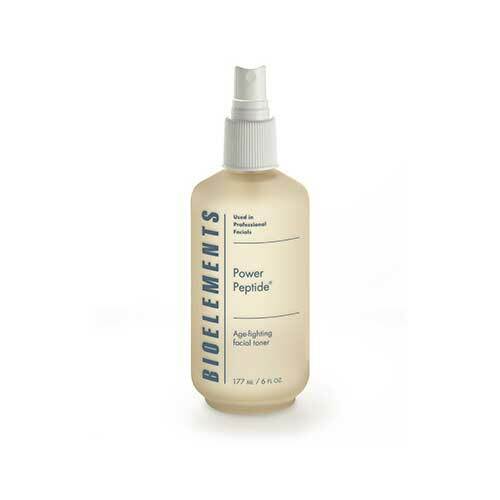 Applying Bioelements Toners after cleansing your skin is a vital step in routine skin care. Your Facial Toner will rebalance, nourish and rehydrate your skin to prepare it for the application of a moisturizer. Talk to Molly during your next appointment to discuss which toner is best for your skin type and conditions. Toner products can focus on fighting the effects of aging, calming sensitive skin, or hydrating.